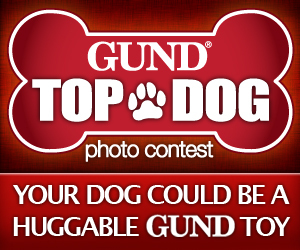 At the Fence: Gund's Top Dog Contest! Just in time for our Pets on Parade event Gund is having a Top Dog Contest! 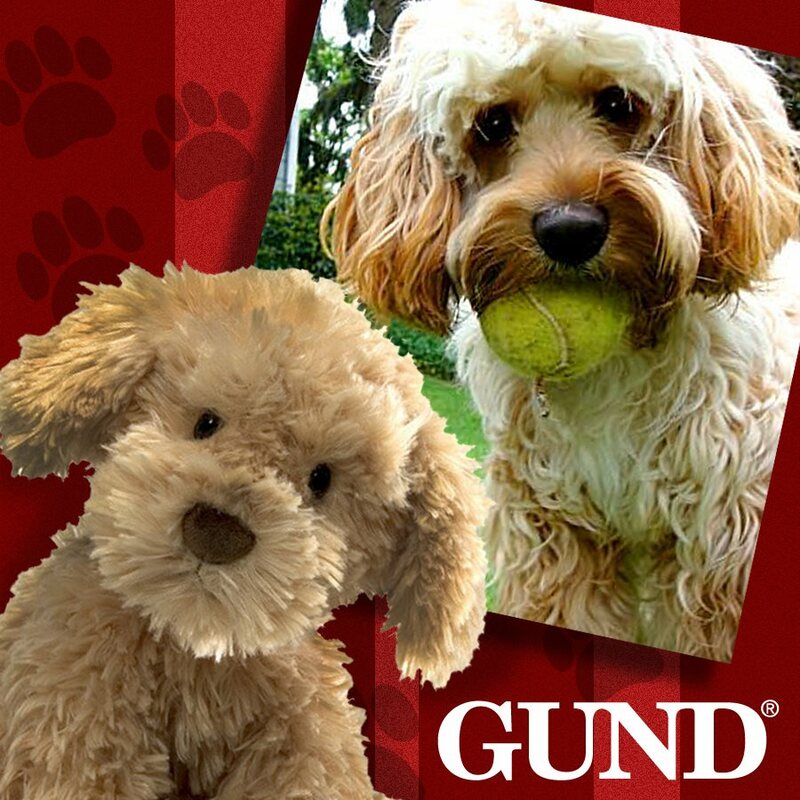 Yes, your dog could be a winner and be forever remembered in a Gund Limited Edition creation. This sounds totally neat. 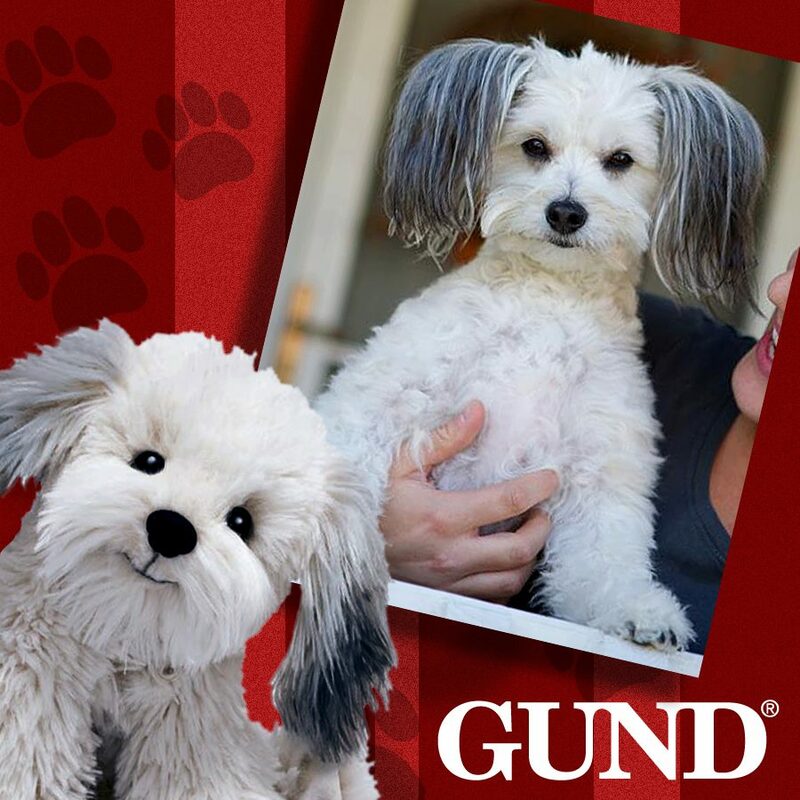 A stuffed dog that looks like your own pet. My neighbors may submit their dog photos via the contest tab on GUND’s Facebook page (www.facebook.com/GottaGettaGUND),which will be live on Monday, July 16, 2012 at 12:00 a.m. EST. The contest will run July 16 - August 15, 2012; winners will be chosen the week of August 20th and announced the week of August 27th. Now this sounds like fun! I think my children will have to go enter their dogs. Can you imagine your pet as a stuffed plush? Hurry up and enter, leave a comment here if you do! I would love to go vote for your dog! Disclosure: I received no monetary compensation for this post. 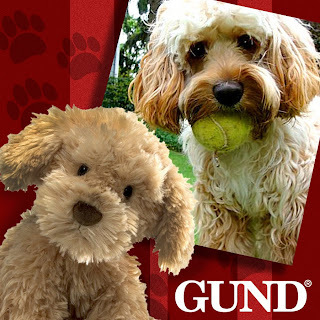 All information comes directly from Gund. All thoughts and opinions are mine. I am entering, I will let you know if I win.